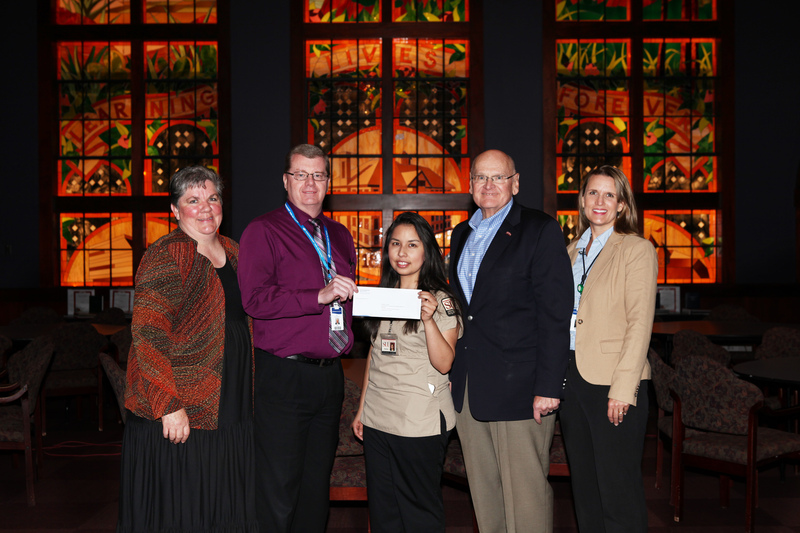 CEDAR CITY — Following a $100,000 donation to the Southern Utah University Department of Nursing from Intermountain Healthcare, a new scholarship program will be created by the university that will focus on cultural diversity in nursing and diversity in the healthcare workforce. The Department of Nursing has recently increased enrollment numbers by 50 percent to accommodate the numerous applications received each year. The 2016 graduating class signifies the tenth year of nursing graduates from the university. The department strives to maintain high standards of classroom education, clinical experience and faculty/student interactions. 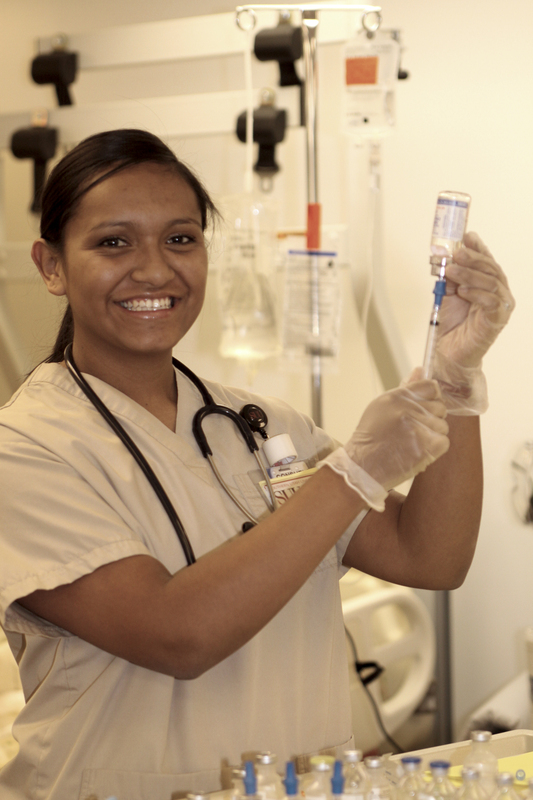 The success of Southern Utah University’s nursing program is seen through its graduates. 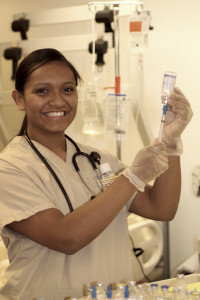 The December 2015 graduating class marked the seventh group of nurses to achieve a first-time pass rate for the NCLEX-RN — the licensure examination for nurses in the U.S. and Canada — of 100 percent. Intermountain Healthcare is a not-for-profit health system based in Salt Lake City. Recognized for its excellent clinical care and low costs, Intermountain strives to help people live the healthiest lives possible. For more information, visit Intermountain Healthcare online.